Limited Edition of 800 bottles, 400 were bottled from cask 41421 and the other 400 from cask 41422. All bottles are handsigned by Master Distiller Barry Crockett. 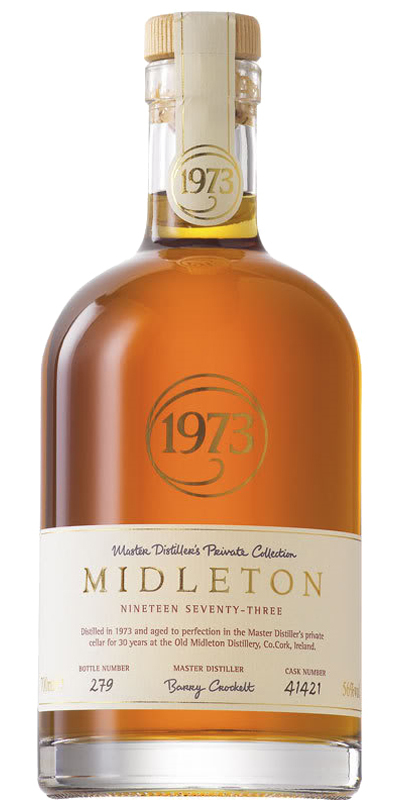 Distilled in 1973 and aged to perfection in his private cellar for 30 years at the Old Midleton Distillery, Ireland.